We will reconsider our quit notice to Igbos in the North – Arewa Youth – Royal Times of Nigeria. 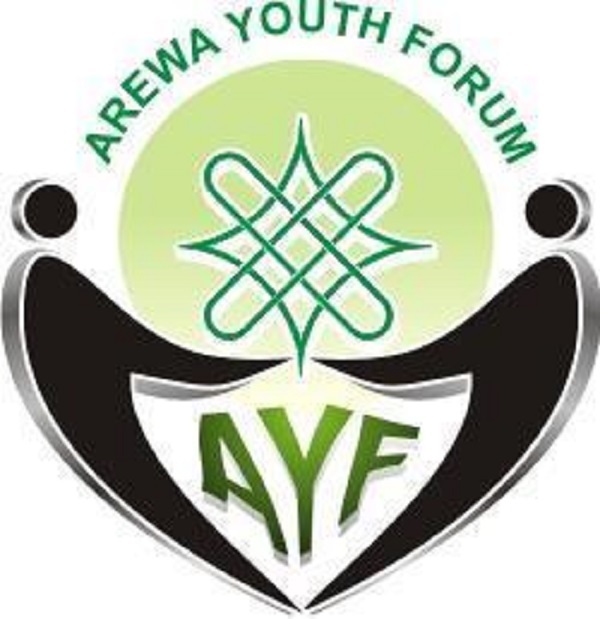 The Coalition of Arewa youths which issued a quit notice to Igbos residing in the north has said they will reconsider their stand. This is following a declaration of support for a united Nigeria by South East governors and leaders. President of Arewa Youth Consultative Forum (AYCF), Yerima Shettima, told The Nation on Sunday that they were pleased that the Igbo leaders strongly condemned the pro-Biafra agitators. He said: “We are happy that the Igbo leaders have taken a step to curtail some people who have been trying to hold the country down through their actions. “Now that they have said they remain committed to indivisible Nigeria, we will reconsider our position on the matter,”. “We will have to discuss with the stakeholders across the North, what the Igbo leaders did is a welcome development. If they had done this the past, we would not have reasons to take the step we took. “It is unfortunate that they allowed their position and leadership to be undermined by one fraudster, toying with the destiny of over 40 million people, which is not right. “We are also saying people should not just fold their hands and allow some people who are desperate for relevance to toy with their collective destiny. We will meet and discuss the matter because we are truly proud of Nigeria.